This half-term, we will be using our whole school topic of ‘The Railway Children' by Edith Nesbit as the stimulus for our English work. We will begin by making predictions about the text based on the cover and blurb and completing some comprehension and vocabulary-based tasks, before moving on to revisiting our understanding of effective descriptive techniques by writing a descriptive recount of a particular action-packed scene from the book. Key skills focused on throughout this work on descriptive writing will include: similes, metaphors and personification, expanded noun phrases and prepositional phrases, abstract nouns, relative clauses, mirrored see-saws and punctuation including hyphenated words, commas in lists and parenthesis (brackets, commas and dashes). Following on from this emphasis on descriptive writing, we will be embarking on an ambitious project involving creating an integrated dialogue. In order to do this effectively, we will be developing our understanding of the difference between direct and reported speech, and will be using contraction apostrophes to influence level of formality and accent, which are key Y6 skills. 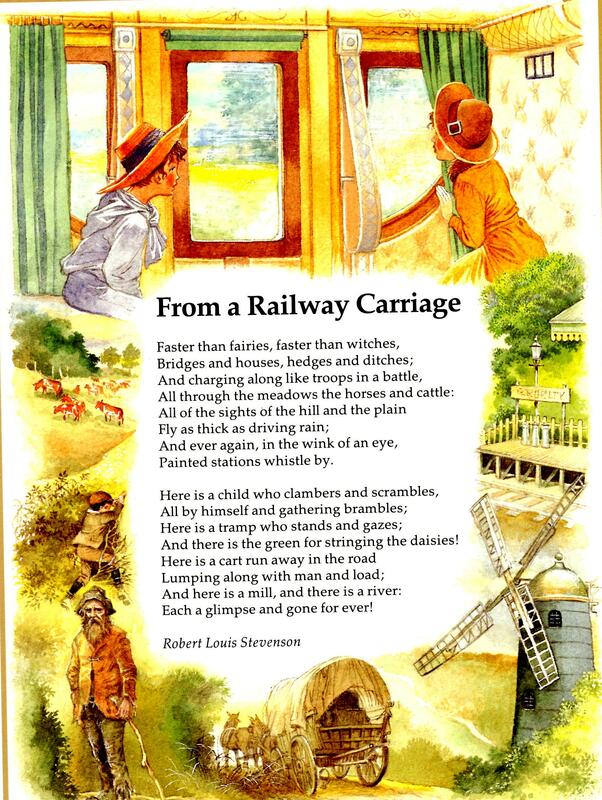 One week will be spent on performance poetry, with us drawing on our interpretation and rhythm-based music skills to perform Robert Louis Stevenson's classic 'From a Railway Carriage' both as a class and in small groups. Additionally, we will be engaging in reading comprehension and feature-spotting activities based on this poem, before drafting our own in its style. In the second part of the half-term, we will be moving away from 'The Railway Children' and bringing our topic work on 'Inventors and Inventions' into focus. First, we will be considering the persuasive techniques required to write effective persuasive advertisements. Key skills focused on throughout this unit will include emotive language, modal verbs, questions, commands and exclamations, conjunctions, passive voice and using colons and semi-colons. 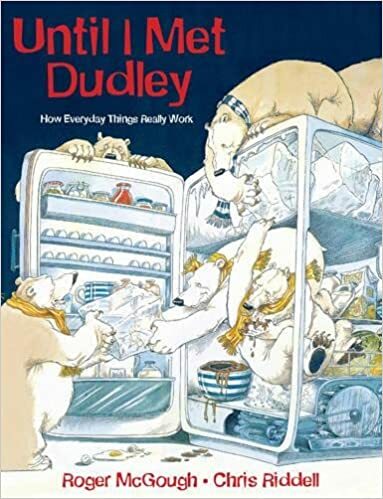 Finally, we will spend the last week of the half-term using the picture book 'Until I Saw Dudley' as the stimulus for writing our own explanation texts. We will be using our wild imaginations to explain how we believe complex machines work - the wackier the better (as long as the grammar is there too, of course). Alongside our English learning, we will be deepening our grammatical knowledge and understanding to support us in achieving the very best that we can by the end of Y6. Areas covered will include varied openers (including fronted adverbials and non-finite clauses), relative clauses, active and passive voice and different tense types, for example, present perfect tense and conditional tenses which are part of the Year 6 grammar curriculum.